Creating a safe backyard environment is important for your family. Your yard should be somewhere where your kids can play without you being worried about their safety and an easy way for you all to get some fresh air and exercise. It’s easy to neglect your backyard, especially during the winter period but there are some simple things you can do that will make it a safe space for leisure and play at any time of year. Read these great tips on how to make your backyard safe for the whole family. If your backyard only tends to get used during the summer months, it can be difficult to remember what’s out there that could pose a hazard. You might find that some things have ended up in the yard that you didn’t know about, or you’ve got things that need fixing. Conduct a thorough inspection of your yard and make a note of anything that needs repairing or replacing and give it a good clean to make sure you get rid of all the hazards. Installing a shed is a great idea to put away any equipment or chemicals that could be dangerous in the wrong hands, and should be secured with a padlock at all times. Fencing is important for creating a safe backyard. Fencing stops unwanted guests from getting in, but more importantly – stops things from getting out. If you have young children who love to run around or an adventurous pet, the right fence will keep them safe and ease your concerns about them playing outside. Inspect your fence regularly for damage, particularly after bad weather to ensure your backyard stays secure. Most yards are built with grass, which is ideal for most activities but can be difficult to maintain. There are some great solutions available today that can preserve the look of your garden while reducing its maintenance. Using poured rubber flooring options can help you to create safe swing set or swimming pool areas that will make your yard safer, while artificial grass is an effective but hassle-free substitute for the real thing. If you’re serious about making your yard safe, you should make sure you start with the surface. Despite your efforts to be hip and laid-back parents, you’re going to need to introduce backyard safety rules to help the whole family stay safe while using the backyard. Rules can help prevent accidents around the pool, the grill and any play equipment that you have in your yard – and it’s important that the adults in the house follow the same rules. Remember to communicate them regularly – especially to new visitors, and you should have a happy and safe backyard environment. 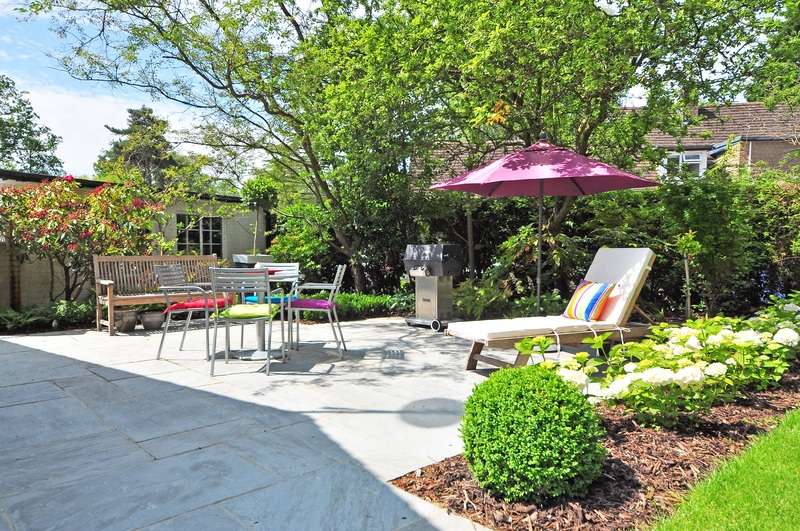 Once you’ve transformed your yard into a safer space, you can work on making the most of it. Your backyard is a great place to get fit as a family as well as a space for entertaining and spending time together. Get your yard in order and put safety first to make some great memories in your outdoor space together.